We know that the impact crusher wear parts mainly include the blow bar, breaker plate and side liners, We manufacture the blow bar, breaker plate and side liner according to the customers request, chromium or manganese steel, Every products in GUBT is tested under a wide range of load conditions. The special processing techniques ensure that our products have leading performance. High-chromium is the first choice for blow bar, which is longer than traditional high manganese plate hammer of life, reduce maintenance time and improve your productivity. 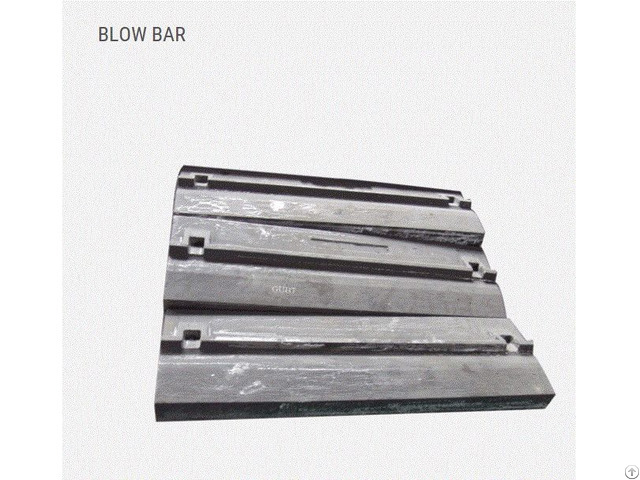 Usually one set of blow bars include 4 or 8 blow bar. Like blow bar, we mainly use hi/chromium as the first choice on break plates . Posted By: Chengdu GUBT Industry Co.,Ltd. Business Description: Chengdu GUBT industry Co.,Ltd. 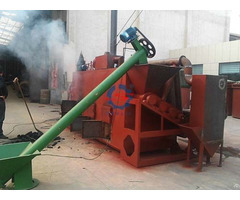 as a global supplier of crusher wear parts. GUBT established import and export business start in 2010,but we have many years of history in the casting steel industry,these years from a foothold in the domestic market to a large number of exports to the overseas market. 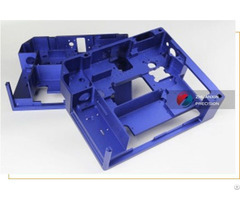 The crusher wear parts production base found in 2000, corrosion resistance, wear resistance,impact resistant products development andproduction. A total of about 20,000 tons of annual production of various kinds of products. in addition. The products including the standard bowl liner,mantle,jaw plates,blow bar,break plates ,VSI parts for top brands and non-standard parts.